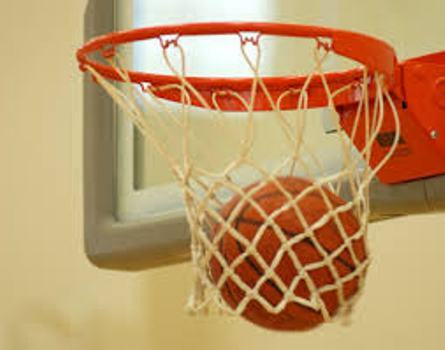 The Fiji Men’s basketball side has won it’s second match at the Pacific Games in Papua New Guinea. The side defeated New Caledonia 79-58 today. The team had earlier defeated Nauru 126-52 yesterday. Meanwhile the Opening Ceremony of the Pacific Games will be held tonight.